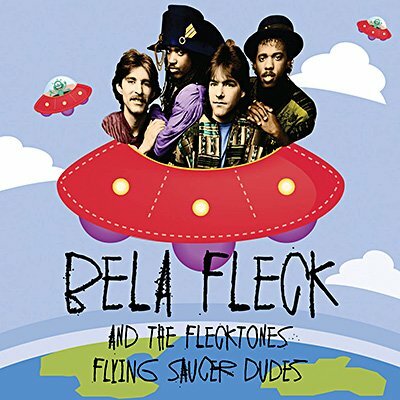 Shortly after Bela Fleck & the Flecktones' Flight of the Cosmic Hippo album topped the contemporary jazz charts, they played an August 2, 1991 concert at the Kentucky Center for the Performing Arts. Broadcast on WPFK-FM as part of the Lonesome Pine Special series, their set included highlights from the album, as well as some material from their self-titled 1990 debut. Also heard on this broadcast was special guest Branford Marsalis, the star jazz saxophonist sparring with Fleck on 'Dueling Banjos' and the jazz standard 'Royal Garden Blues'.